After the release of the monstrous ‘Drum & Bass Superpack Volume 2’ in July we have been getting many requests to release the Drums from the Superpack as a stand alone pack. Therefore, we have now released all 185 of them to all the DnB, Neurofunk and Jungle producers out there. 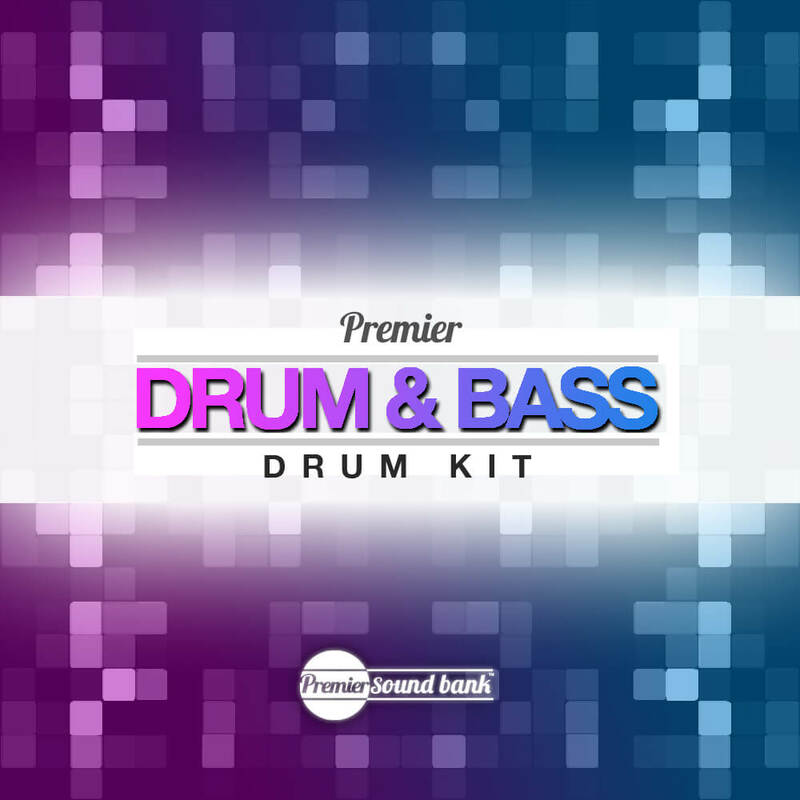 Arm yourself with some of the heaviest and most crisp drums in the game with our Premier DnB Drum Kit.